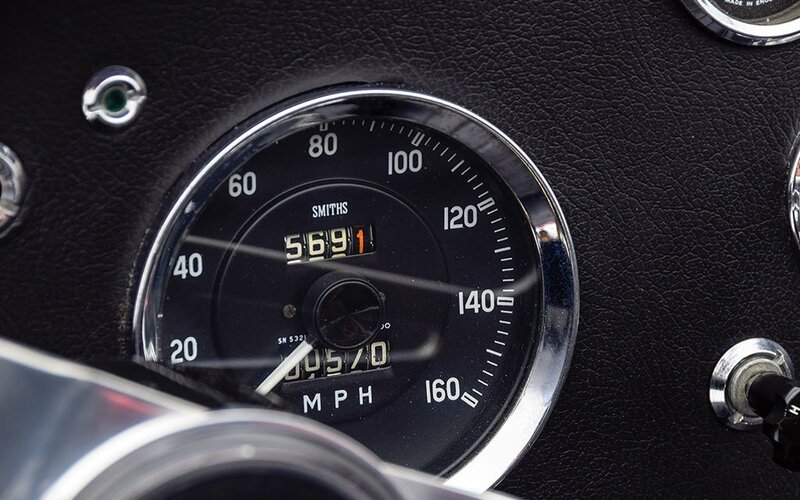 Ten-thousand hours of practice might help you master the piano or a foreign language, but only 3,000 hours are needed to perfectly restore a 1963 Shelby Cobra. 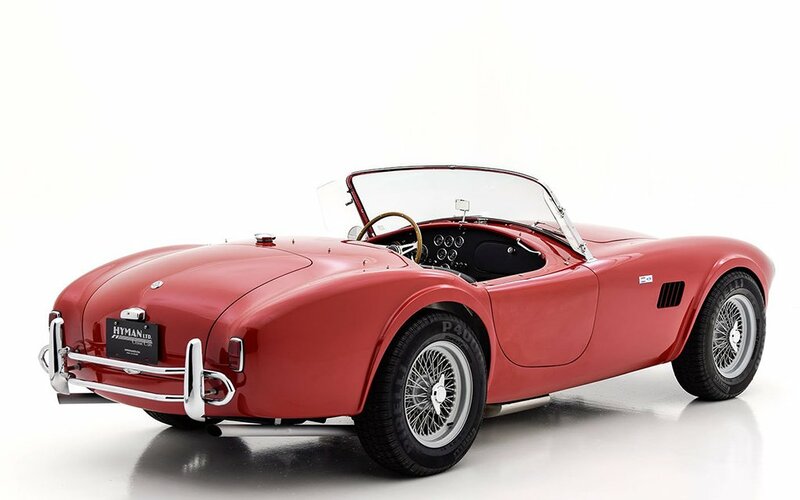 Currently on auction for just under a million by Hyman Classic Cars, Carroll Shelby’s two-door roadster is a slice of Anglo-American awesomeness, a product of his early-’60s-facilitated marriage between an AC chassis and a high-powered V8. The hybrid he created deserves to be seen, sat in and driven in its original, iconic glory — and this model, the CSX 2197, is about as close as you’re gonna get. 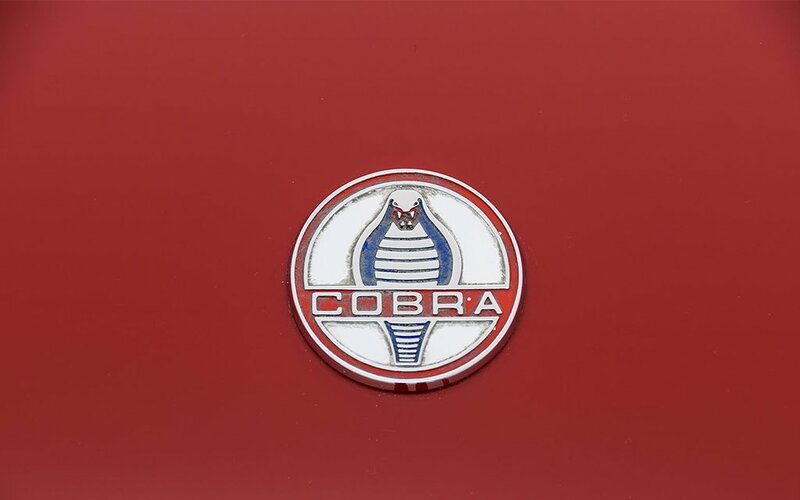 Originally purchased in Oregon in 1964 (then flaunting chrome rocker covers and white sidewall tires), the 1963 Cobra changed hands several times over throughout the decades, yet all the while stayed under 10,000 miles. 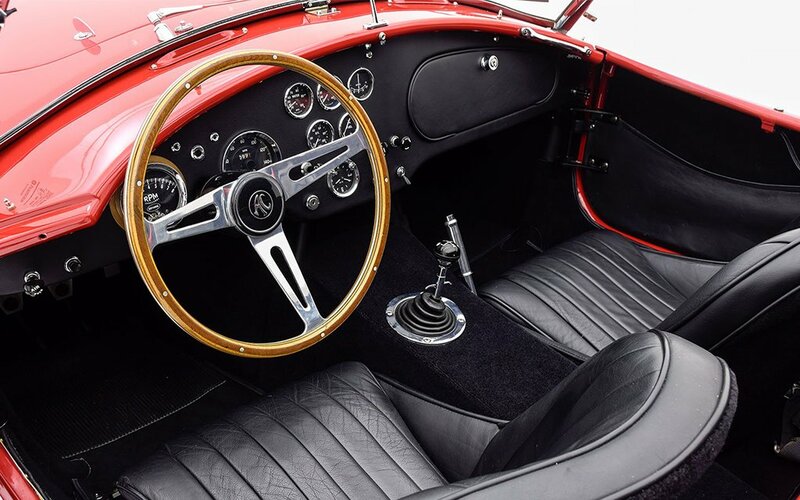 In the early 1990s it began what would become a 3,000-hour restoration by owner Bill Kemper, who preserved original alloy, rebuilt the gearbox and updated the rear differential. The result today is a slice of history looking for a new home, still dressed in its glory-days red with black leather finishings. Bid on your driveway’s new best friend here.